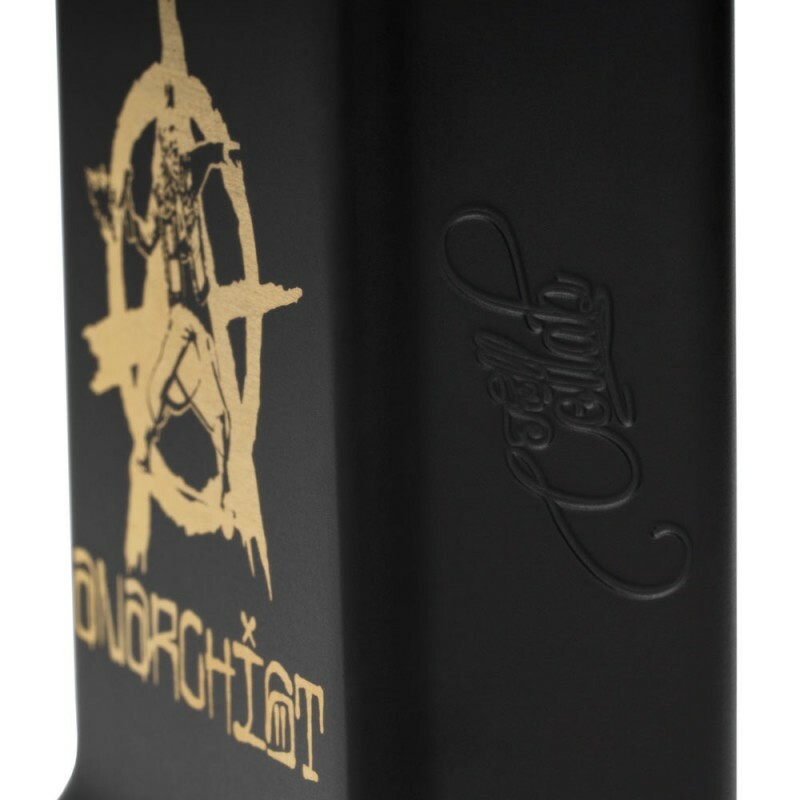 Collab Dual 21700 Mech Mod ANARCHIST EDITION by TVL and Plan B Supply Co. 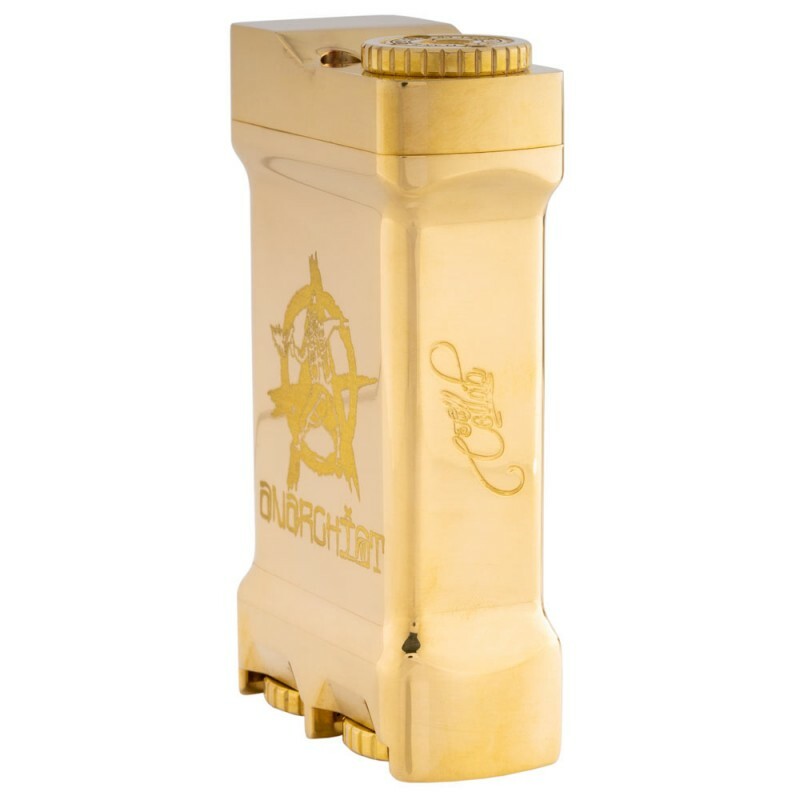 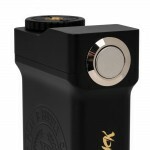 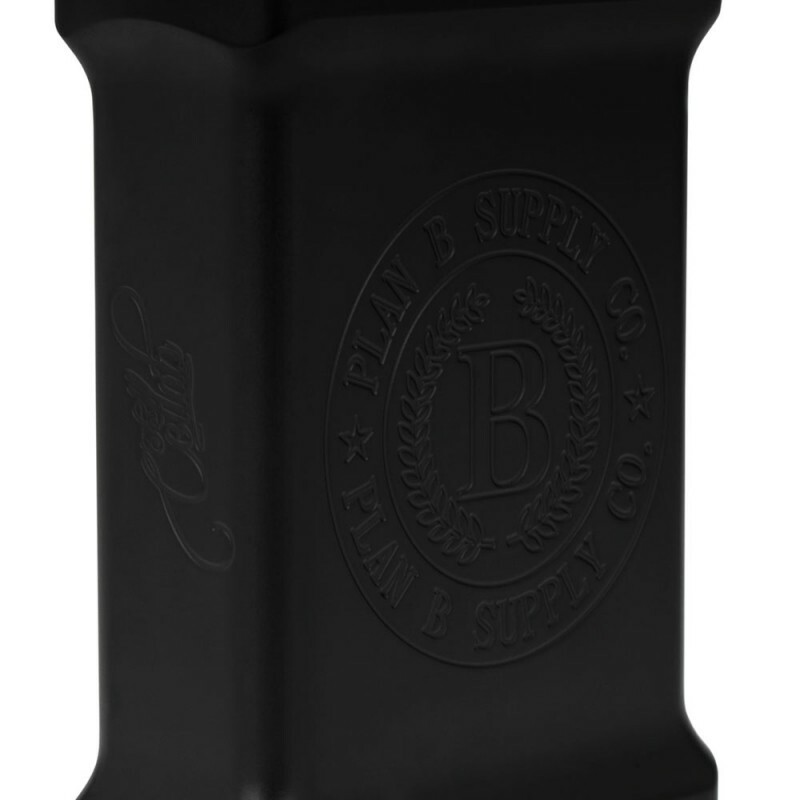 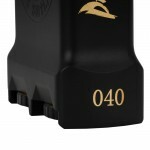 This is a fully mechanical box mod from TVL and Plan B Supply Co. 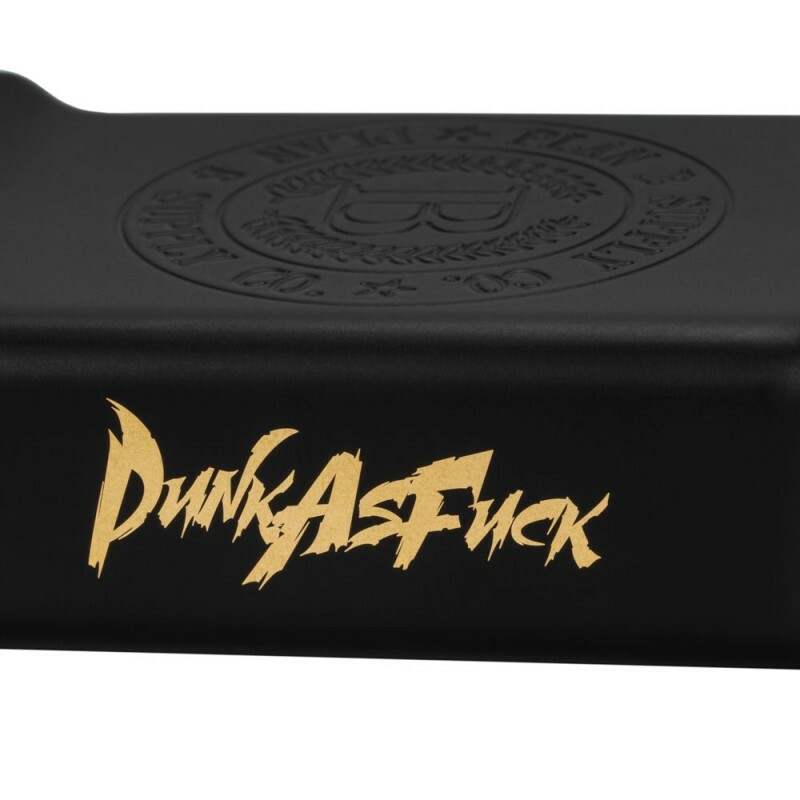 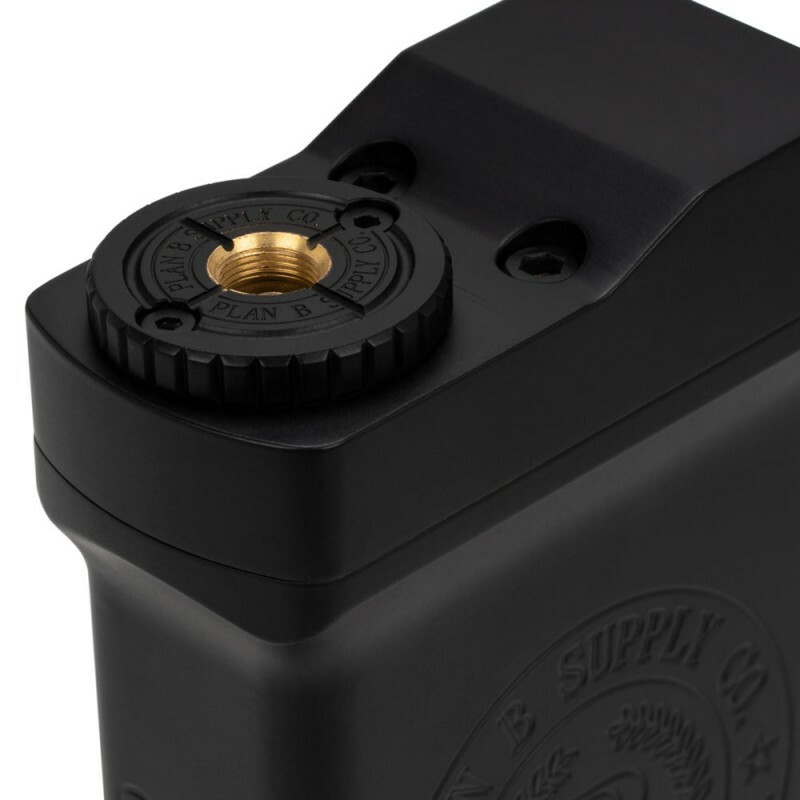 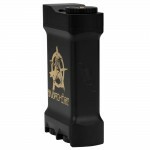 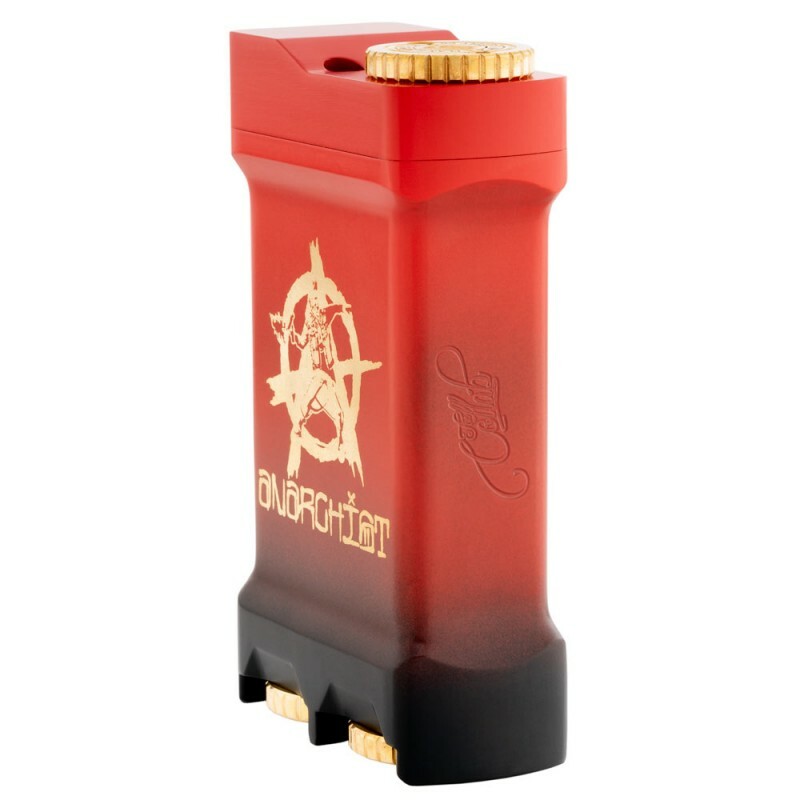 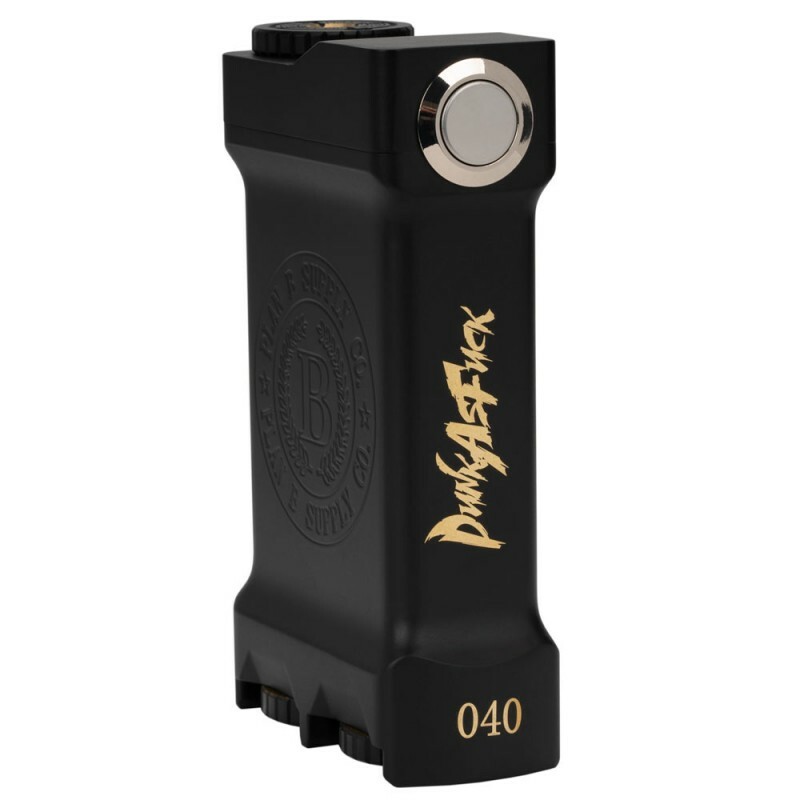 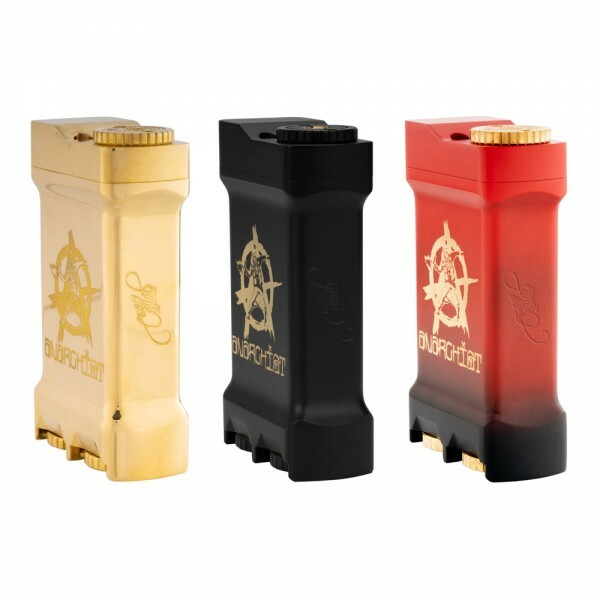 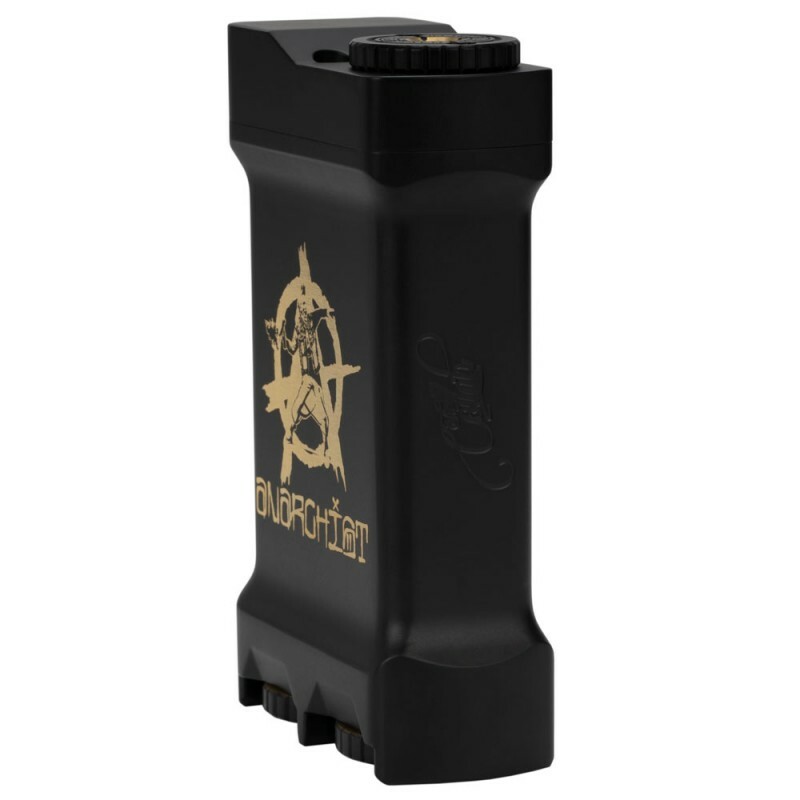 The recommended batteries (sold separately) for use with this mechanical box mod are 21700 but if using 18650 or 20700 batteries, please use the battery sleeves that are provided with the package. 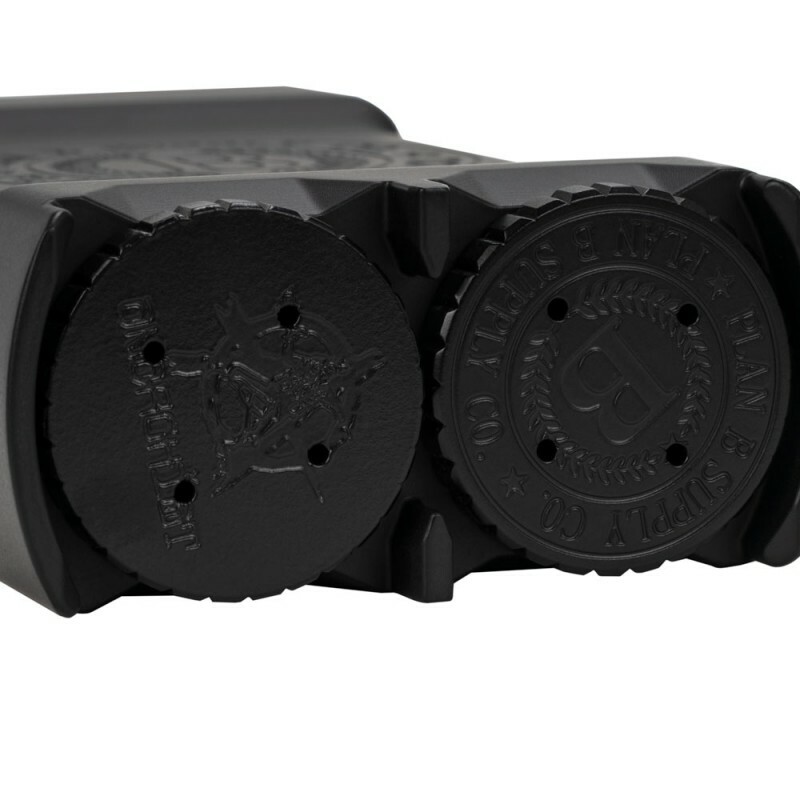 Batteries are inserted parallel, facing the same direction. 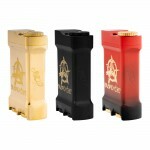 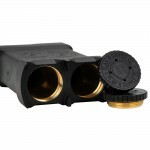 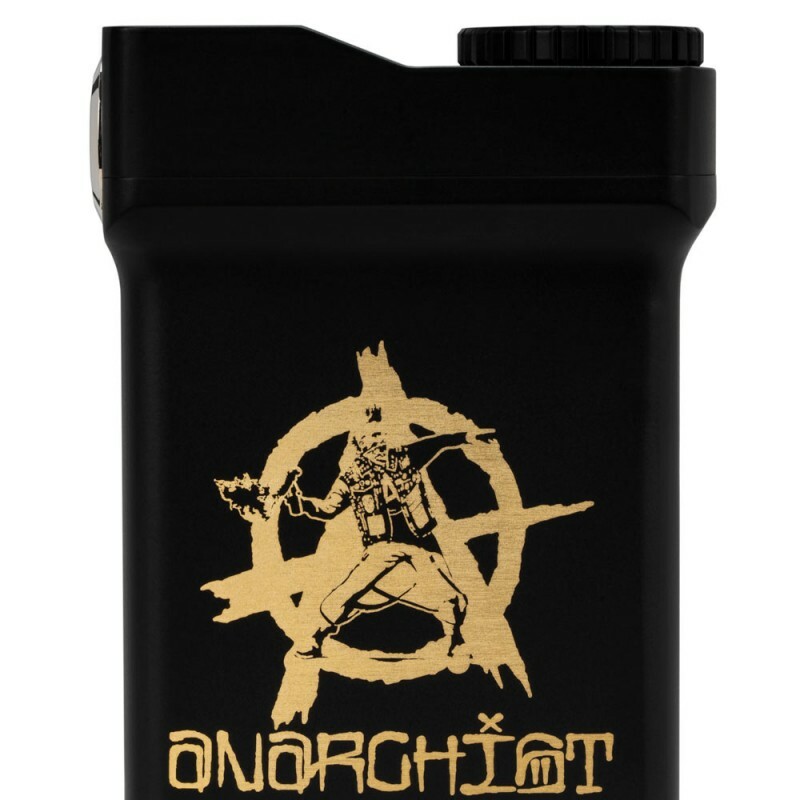 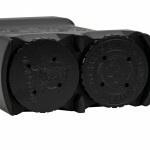 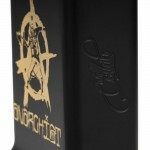 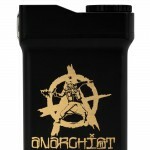 Tags: Collab Dual 21700 Mech Mod ANARCHIST EDITION by TVL and Plan B Supply Co.